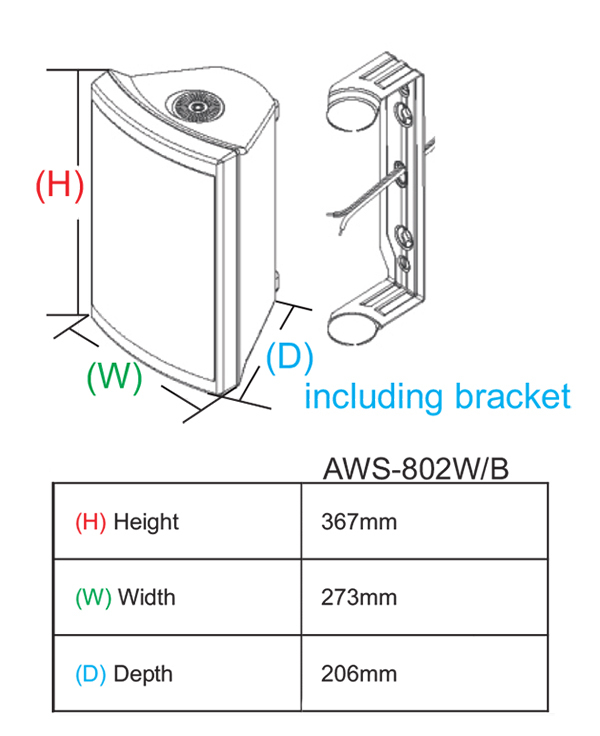 Earthquake’s weatherproof AWS indoor/outdoor speakers combine performance, reliability and aesthetics in one package. Enamel coated anti rust aluminum grills, high temperature UV treated enclosures and gold binding posts comes standard. 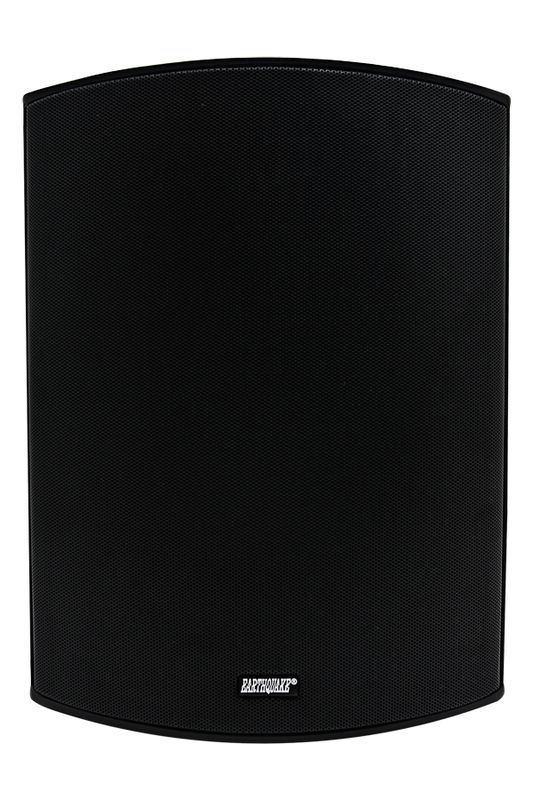 Available in paintable matte black or white, the AWS speakers are designed to match well with any décor. These speakers come complete with mounting brackets to accommodate multiple mounting options as well as bookshelf style placement. For musical enjoyment on the patio, by the pool or under sail, he AWS indoor/outdoor speakers will effortlessly deliver the best performance and promise many years of trouble-free performance, with sound quality & protection.